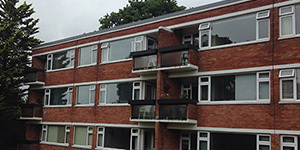 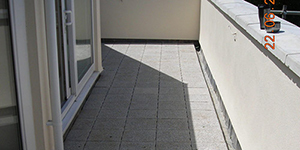 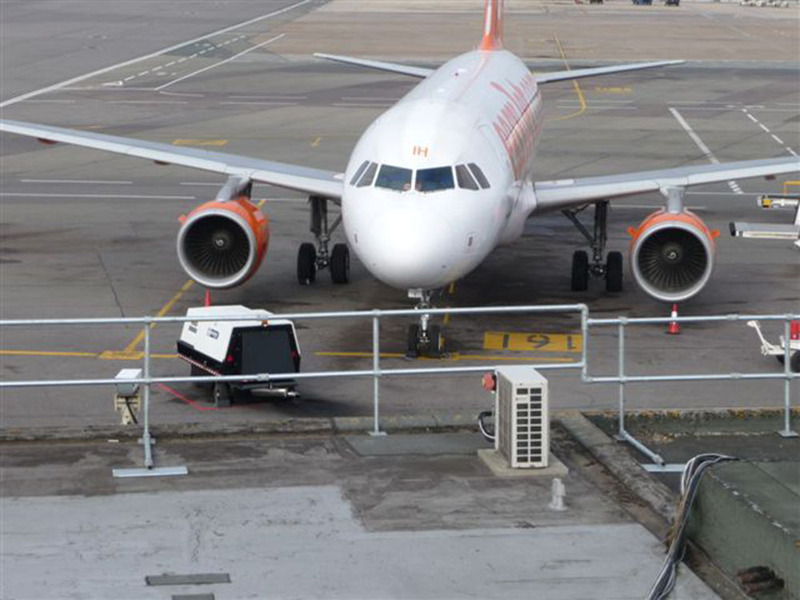 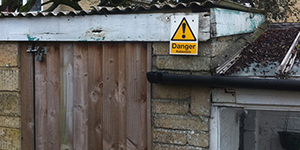 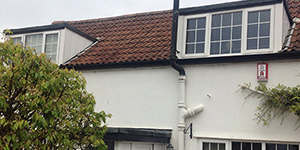 Are you fed up of repairing or re-covering your flat roof? 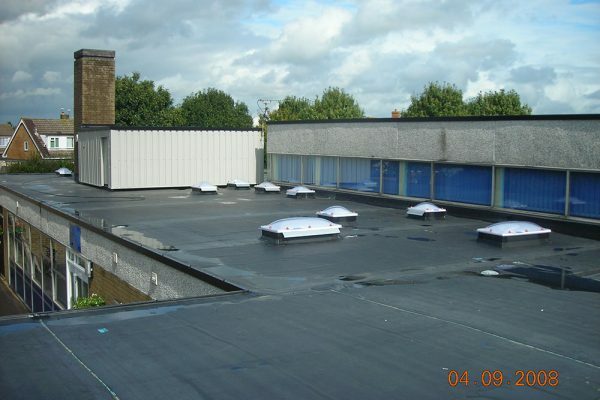 Install an EPDM flat roof membrane roof from Aquagard Roofing Solutions and join the roofing revolution. 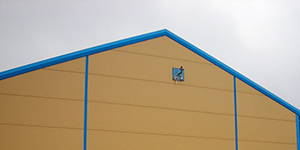 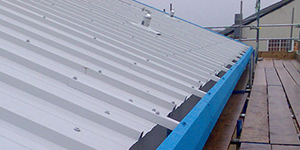 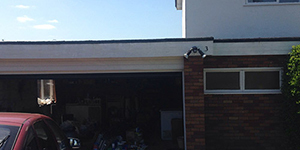 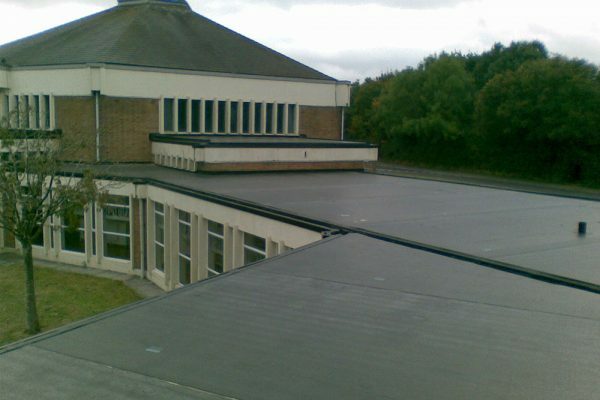 It’s cost-effective, quick to install and is proven to outlast traditional felt roofing. 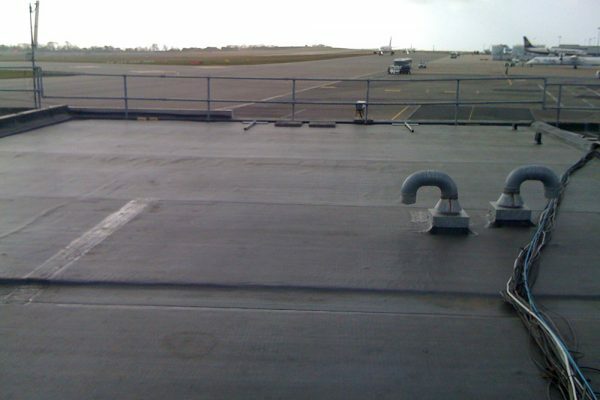 So how does it work? 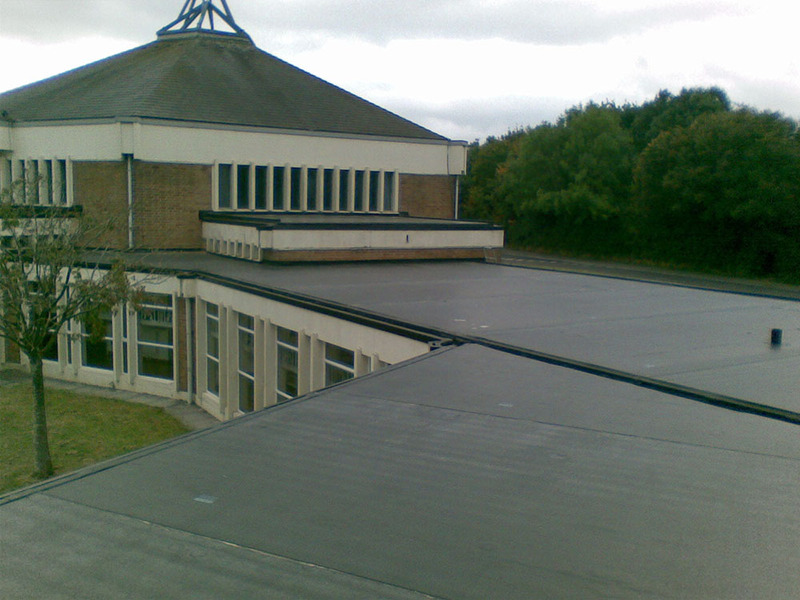 Like other EPDM (Ethylene Propylene Diene Monomer) single ply roofing systems, it is completely water resistant. 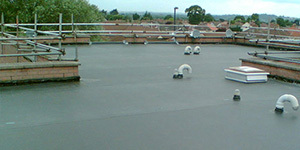 The single ply membrane “breathes”, allowing vapours to pass through and escape without forming cracks or blisters. 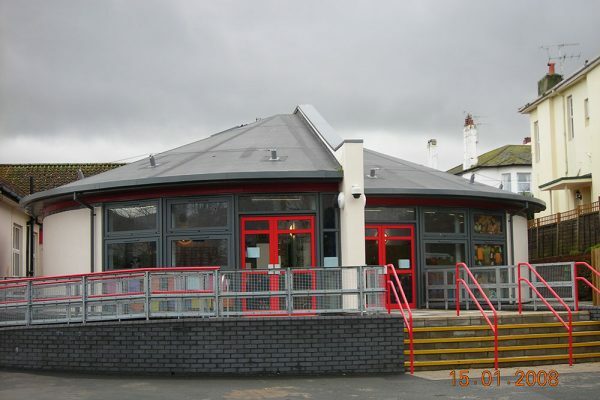 It’s flexible, following the contours of the existing roof. 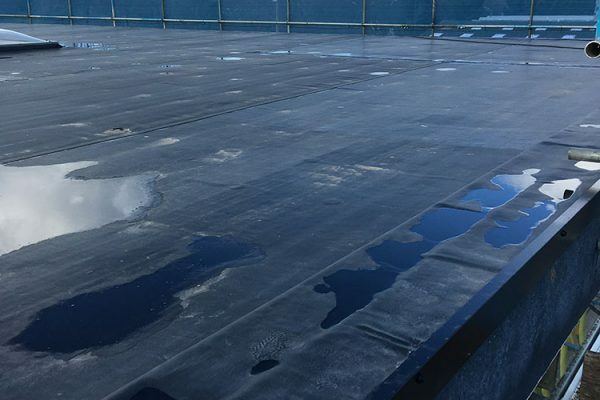 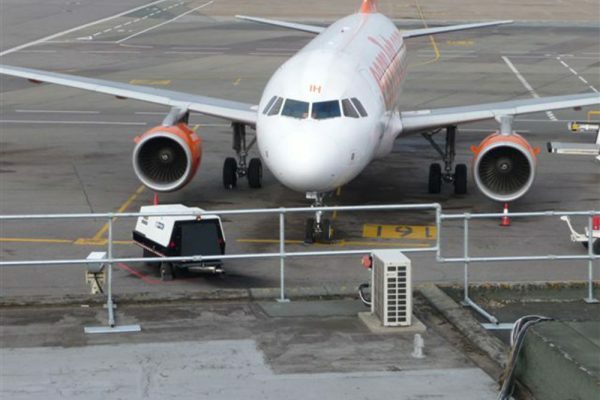 EPDM flat roof membrane is designed to withstand extreme temperatures and is used all over the world from the extreme cold in Alaska to the extreme heat of Nevada. 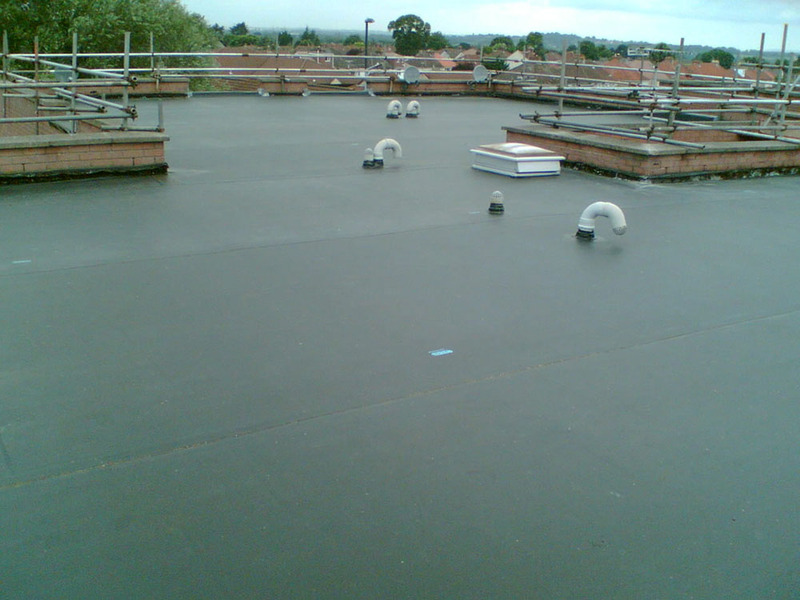 And what’s more, all EPDM flat roof membrane installations are backed by a 20 year guarantee with insurance backing. 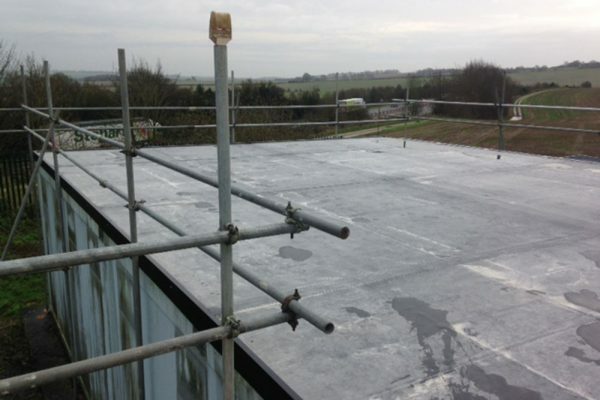 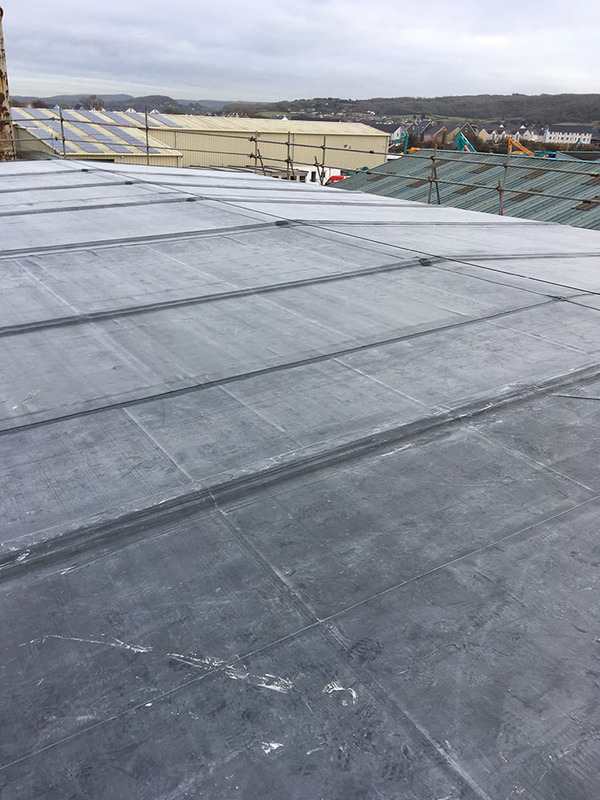 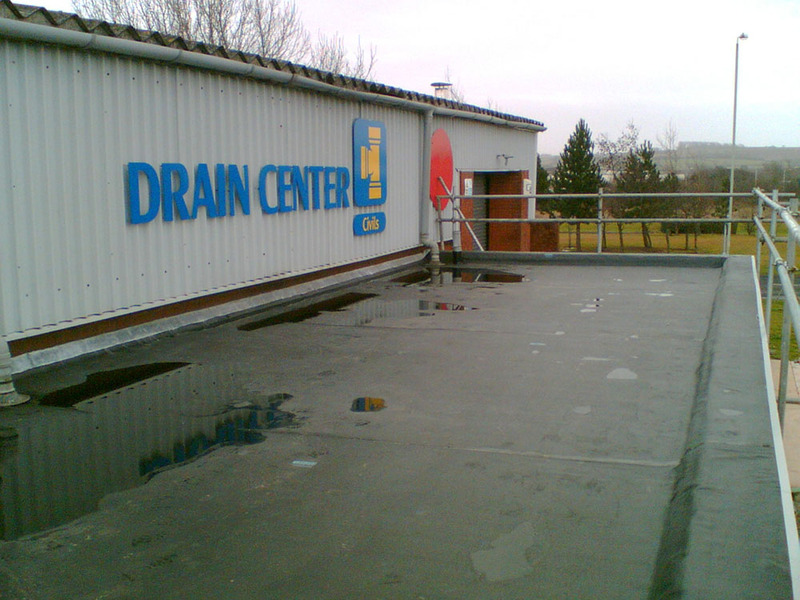 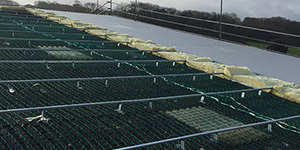 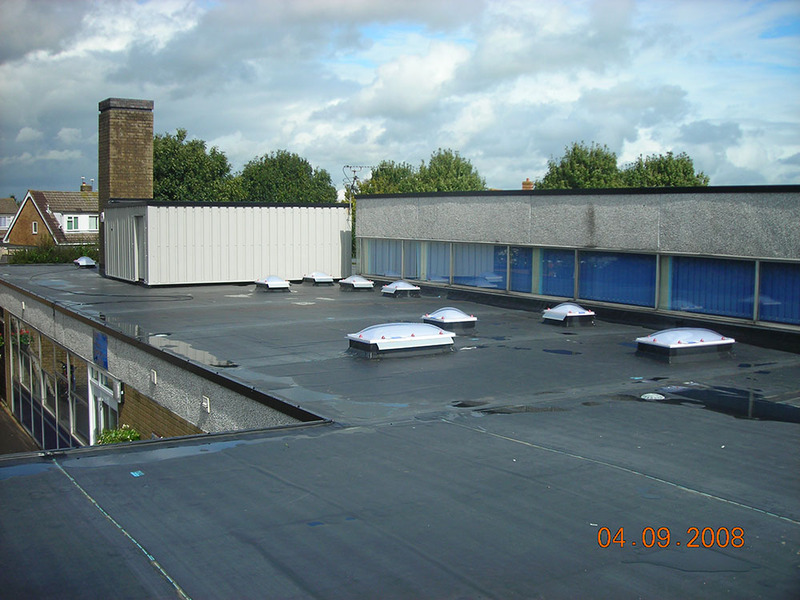 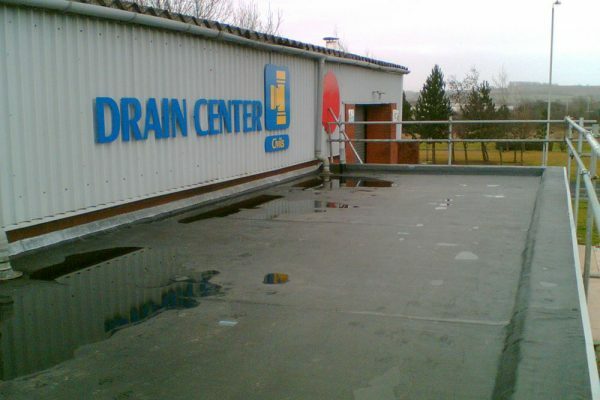 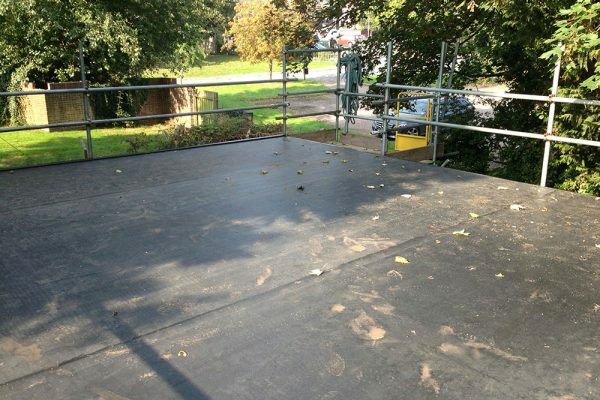 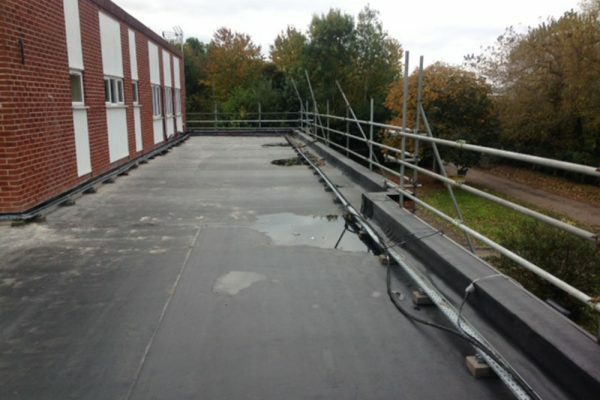 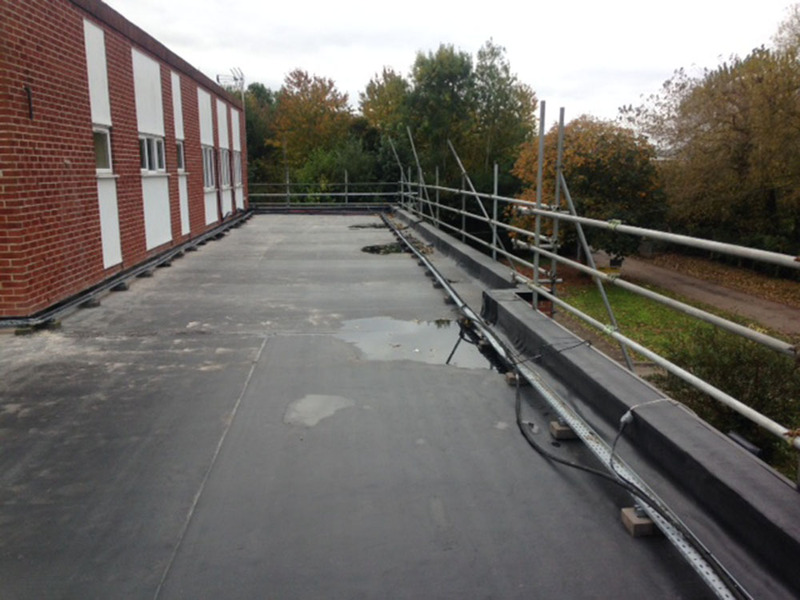 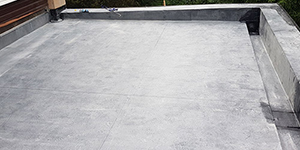 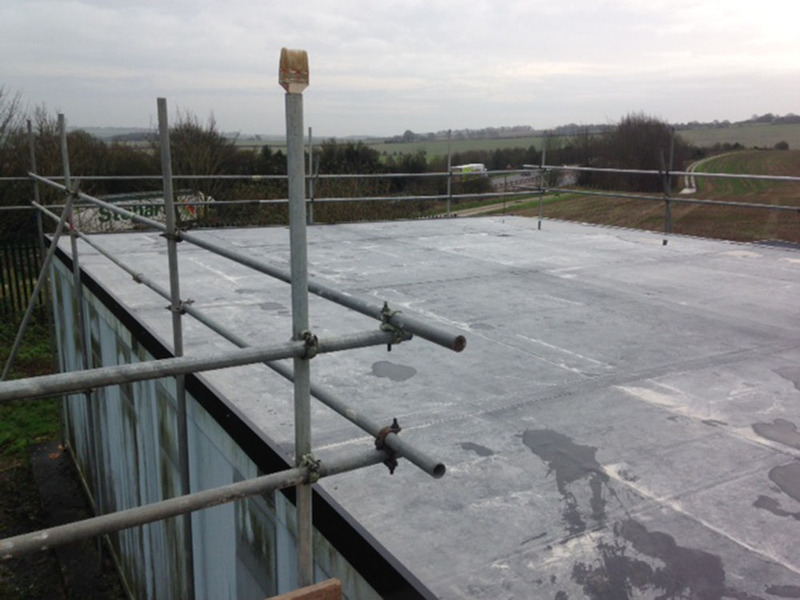 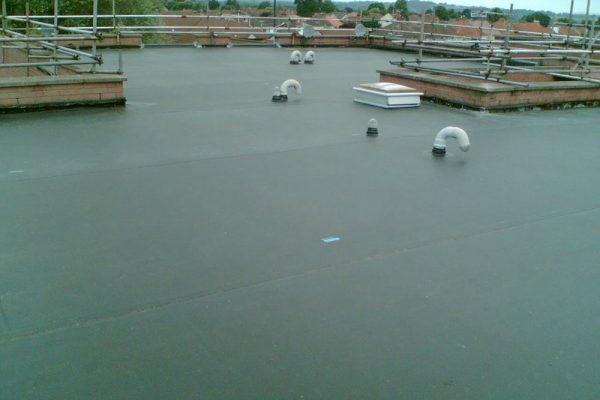 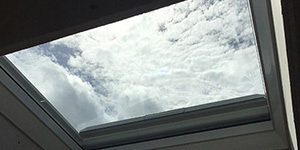 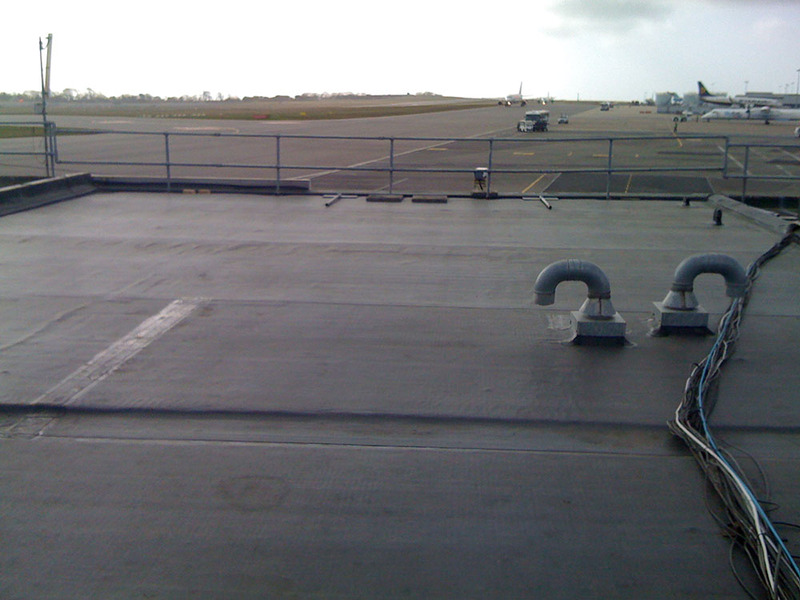 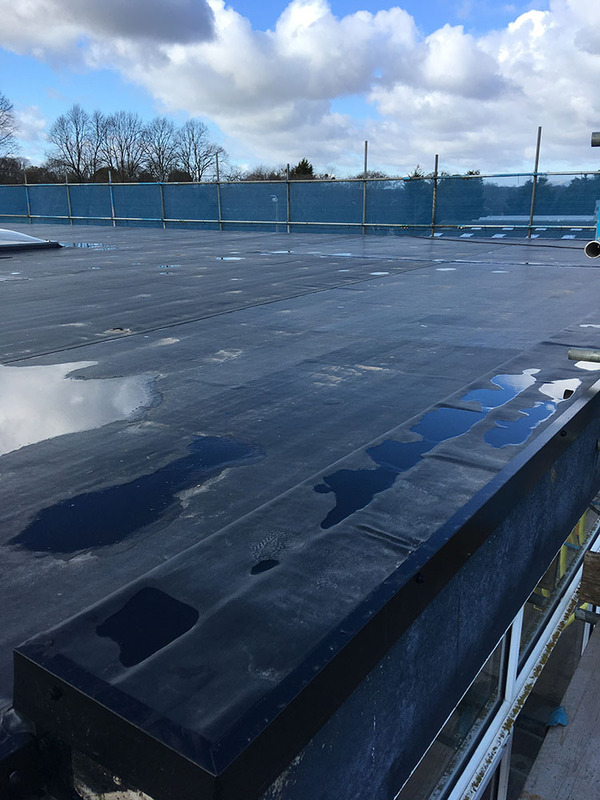 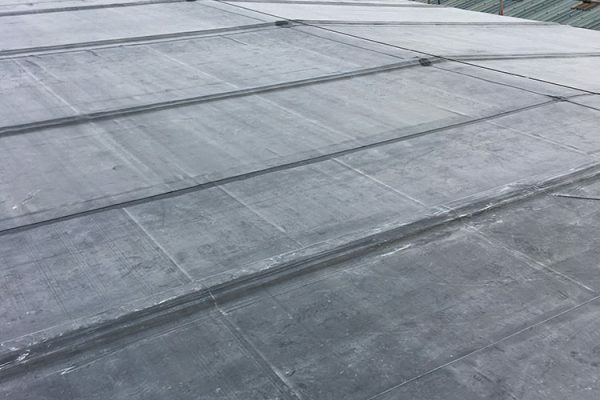 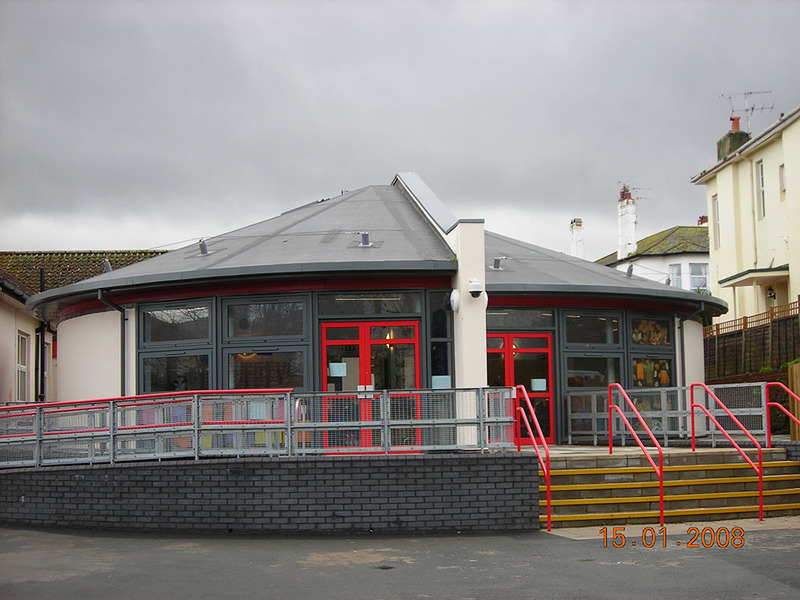 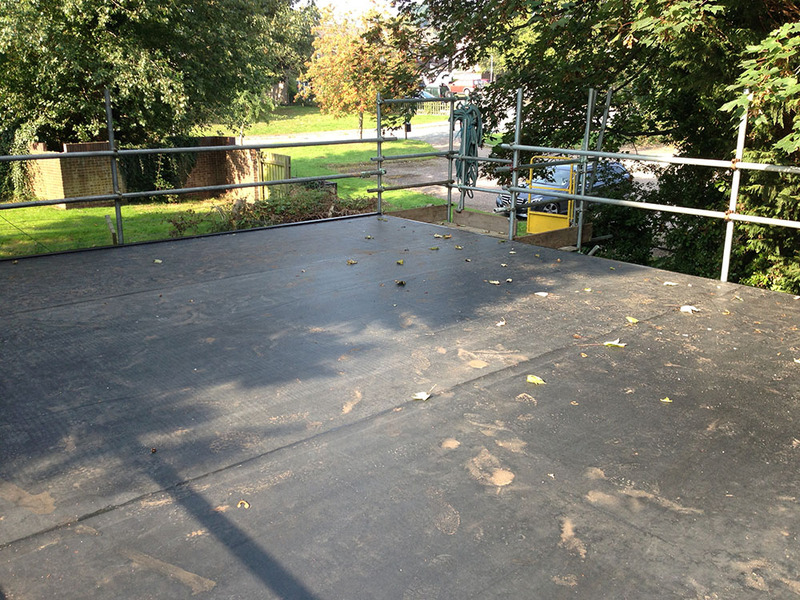 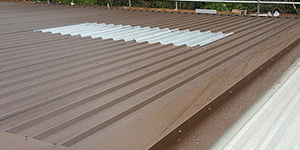 Aquagard Roofing Solutions install EPDM flat roof membrane roofing systems throughout Bristol, the South West of England and South Wales so contact us today.